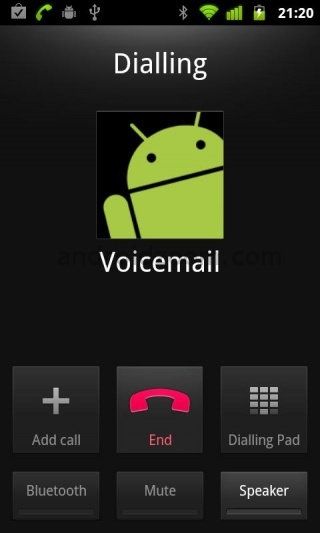 Continuing our look at our extra features, one of our most exciting features is our call recording feature. With this feature, we record your inbound phone calls for you, and then forward the recording to your chosen email address as soon as the call is finished. We can record a selection of your calls (for example, if you just want samples to use for training purposes), all of your calls (the most popular choice of people who use this feature), or you can choose during the call when you want to start recording – so for example if you think the call doesn’t need to be recorded, but half way through you start going into detail, you might change your mind and start recording it. You listen to the call through your computer, where you can store it and refer back to it when needed, in computer files with other related documents. It costs £5 + VAT to set up this feature, and then a monthly rental of £5 + VAT. This feature is available on all DBS Chess Telecoms 0800 numbers, 0845 numbers, 0844 numbers, virtual local numbers and virtual London numbers. OFCOM has today announced that calls to 0800 numbers could become free from mobile phones as part of its proposals to simplify call charges to help consumers. 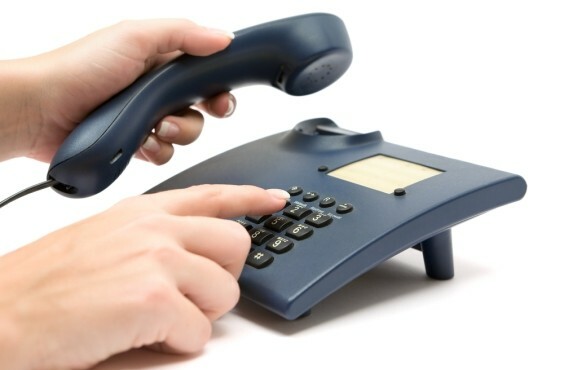 Announcing the plans, OFCOM said: “This major step is part of detailed plans to tackle consumer confusion about how much it costs to call businesses, public services and other organisations on 03, 08, 09 and 118 numbers. Currently, the vast majority of 0800 phone numbers incur a charge for mobile callers of up to 21p a minute. 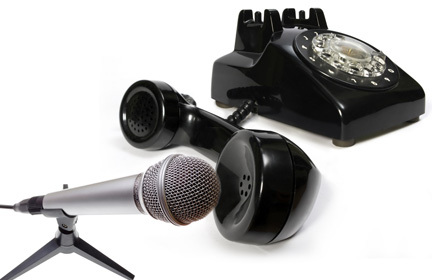 Under today’s proposals, calls to 0800 numbers from a mobile would be free for consumers, in line with landlines”. Both consumers and providers of 0800 numbers have long been campaigning for 0800 numbers to be free from mobiles. 0800 numbers are meant to be freephone numbers, but with more and more people using mobile phones to make calls on, it has made that description increasingly harder to use without listing the exceptions. The proposals aim to clarify and simplify exactly what the different 08, 09 and 118 numbers are and how much you are charged to use them, as well as restore trust and confidence in freephone numbers. Freephone numbers actually being free for the person making the call, whether it’s from a landline or mobile phone would go a long way towards clearing up confusion, restoring faith, and encouraging more people to phone businesses thus increasing trade for them. To read the full OFCOM press release, click here.